On behalf of the Associated Student Government (ASG), Professors Jim Hambleton and Yonggang Huang were named the 2018-2019 Faculty and Administrator Honor Roll. Prof. Jim Hambleton is an Assistant Professor in the Department of Civil and Environmental Engineering. He received his PhD in Civil Engineering from the University of Minnesota. ​Hambleton was nominated for his teaching in Civil and Environmental Engineering, Engineering Analysis II. 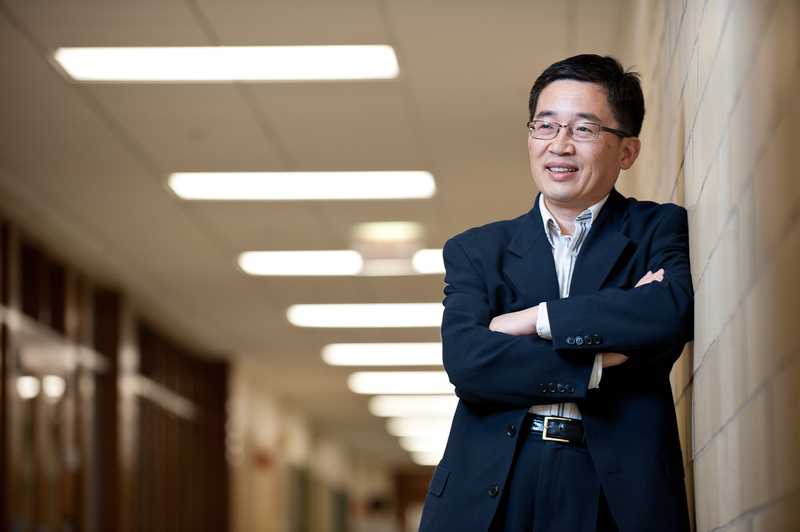 Prof. Yonggang Huang is the Walter P. Murphy Professor of Civil and Environmental Engineering and Mechanical Engineering. 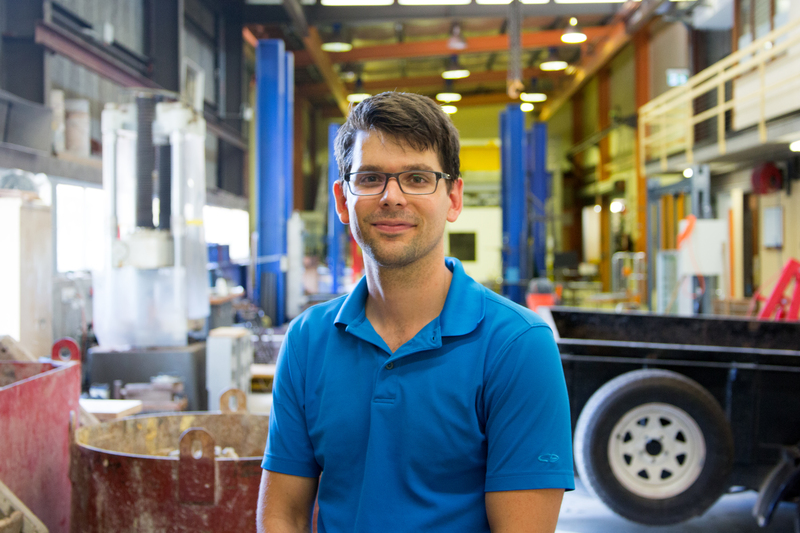 One student wrote in their nomination, “​He's very engaging and really cares about his student learning.” ​​He is nominated for his work in Civil and Environmental Engineering, Engineering Analysis II.